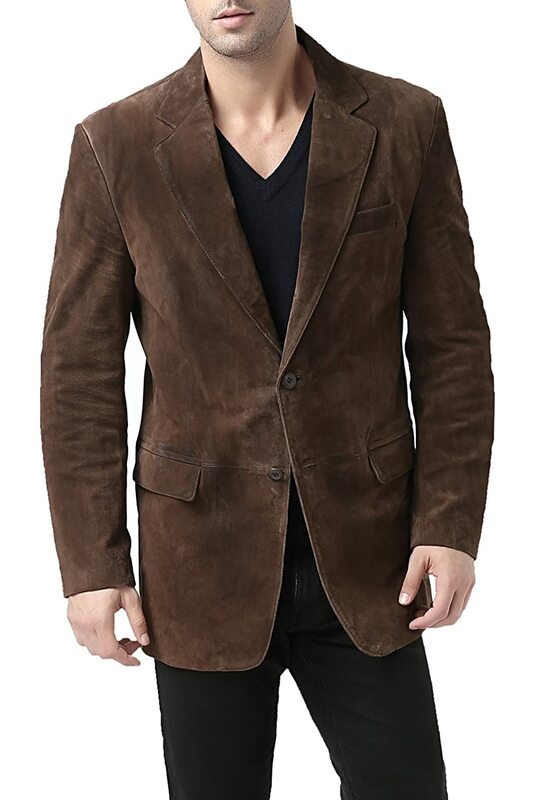 Suede Jackets for Men are something really special. 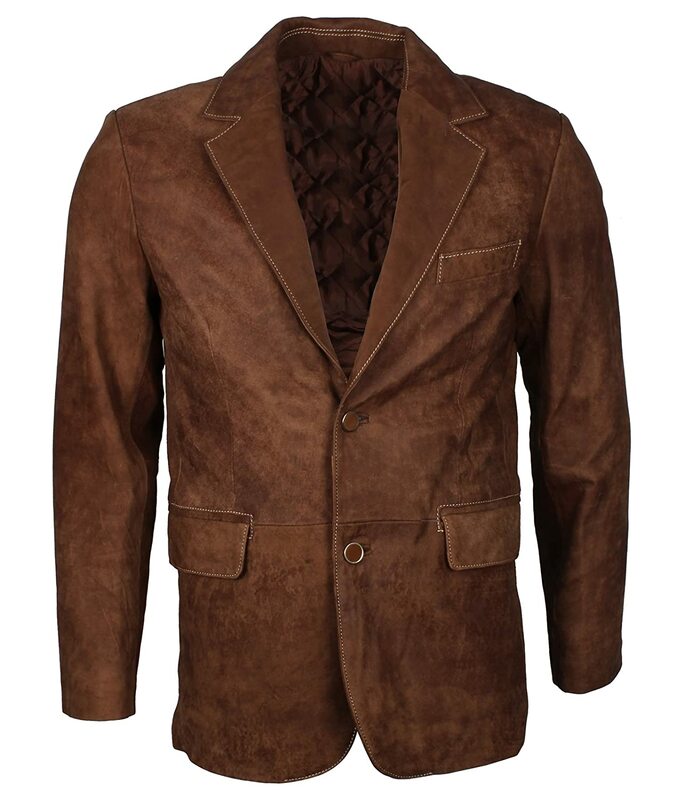 Firstly there is the soft feel, the texture of a suede jacket that is just wonderful. 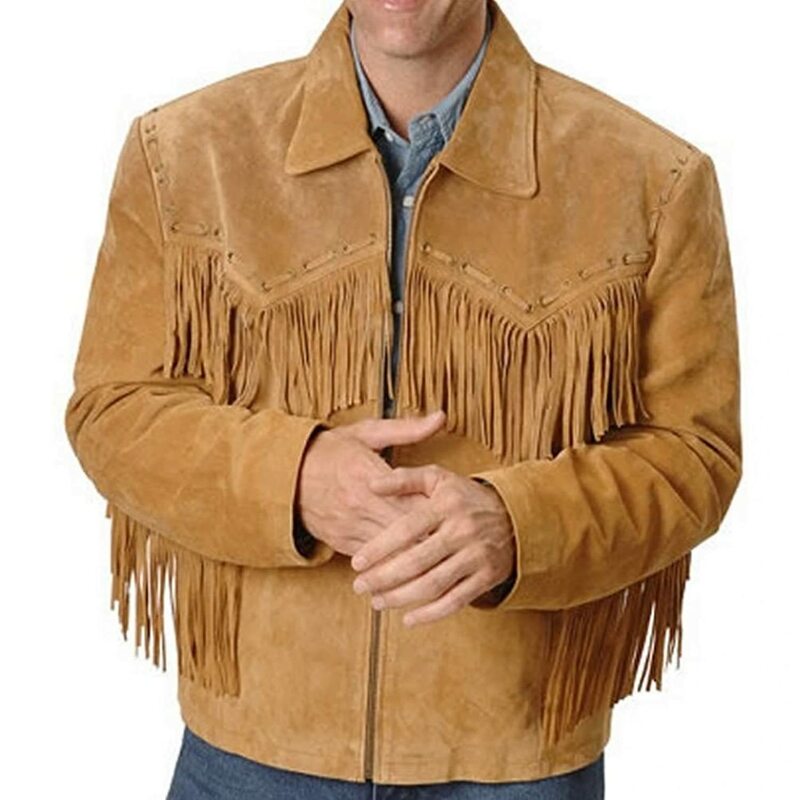 Guys, have you ever thought how much a girl likes to snuggle when you are wearing your suede? 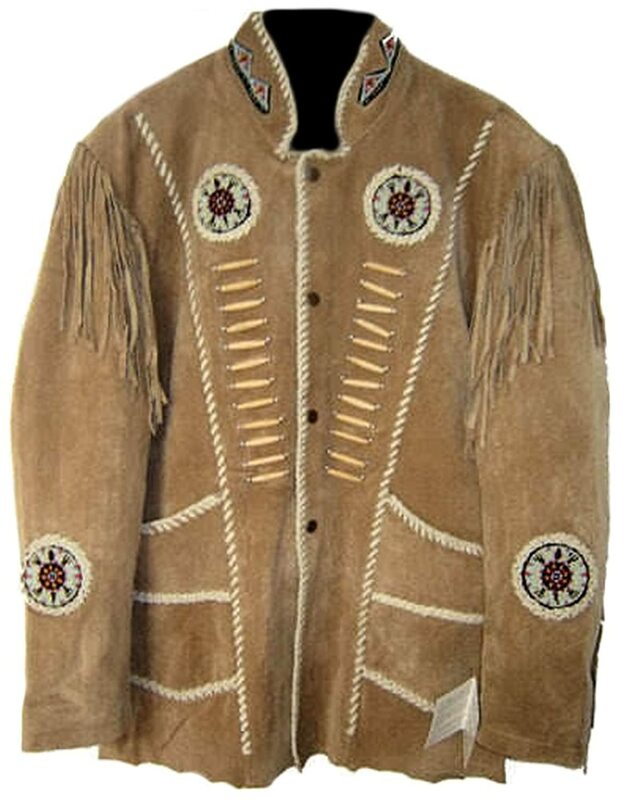 And a suede jacket just looks great! It’s a dressed up bomber or a dressed down dress coat. 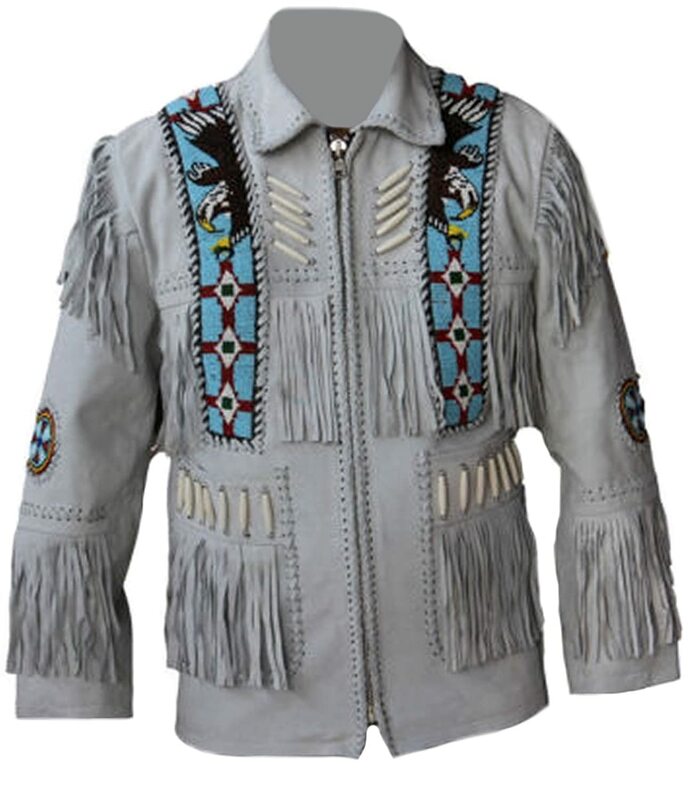 It’s a versatile jacket that you can wear just about anywhere. 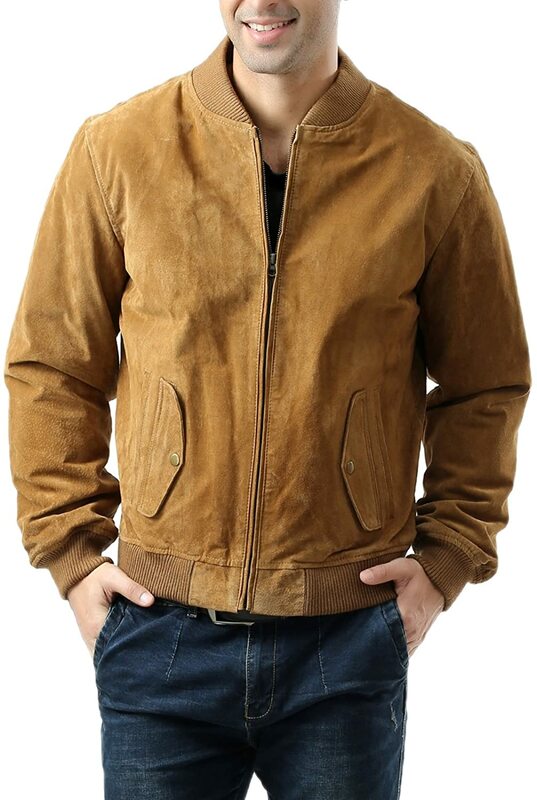 If you love the look and feel of suede but find that it is out of your price range, take a look at some of the faux suede and suede look-alikes for a suede jacket that really looks and feels like the real thing. 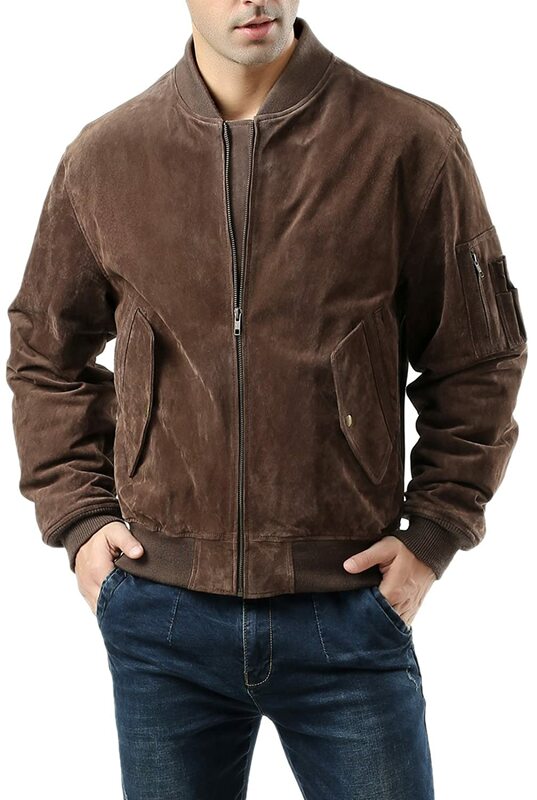 This faux Suede Bomber Jacket from Calvin Klein is a beautiful rich colour and looks just like the real thing. Take a look at our picks or jump straight to Men’s Suede Jackets and browse for yourself. 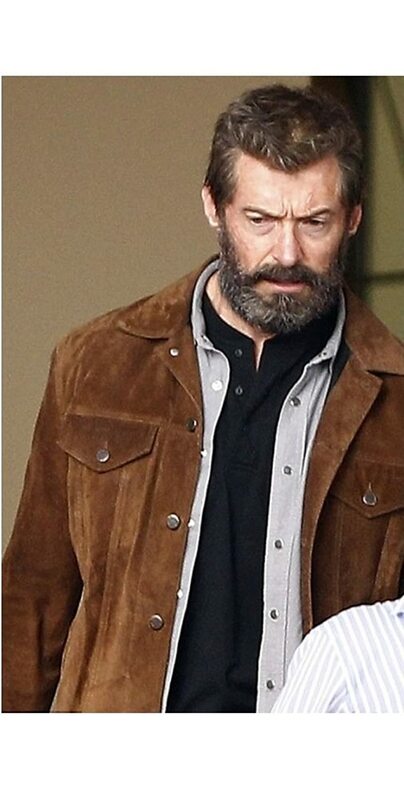 Now you too can own an amazing jacket like the one worn by Hugh Jackman as Logan in the fim X-men Wolverine 3. 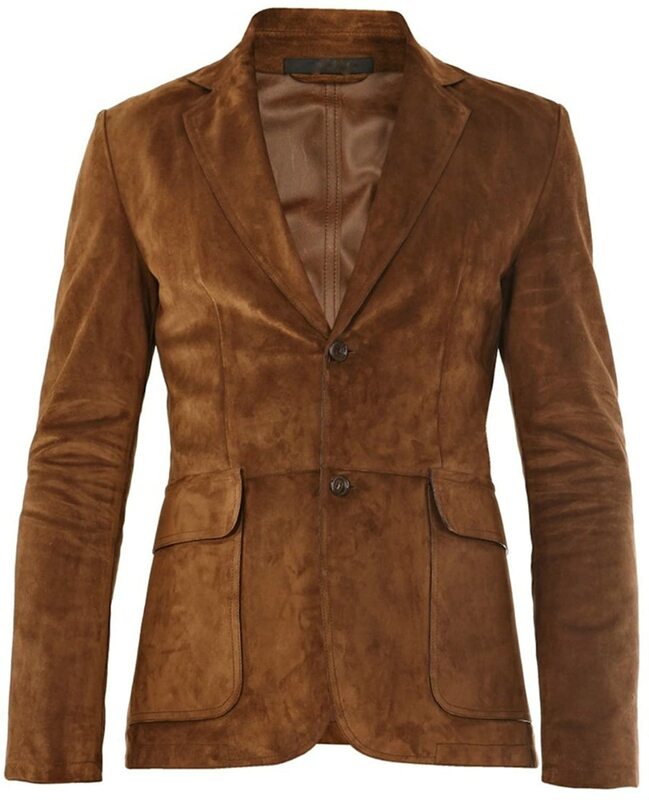 This jacket is genuine suede leather and beautiful quality. Two breast pockets and two handwarmer pockets, the jacket has a button up front and just looks great.